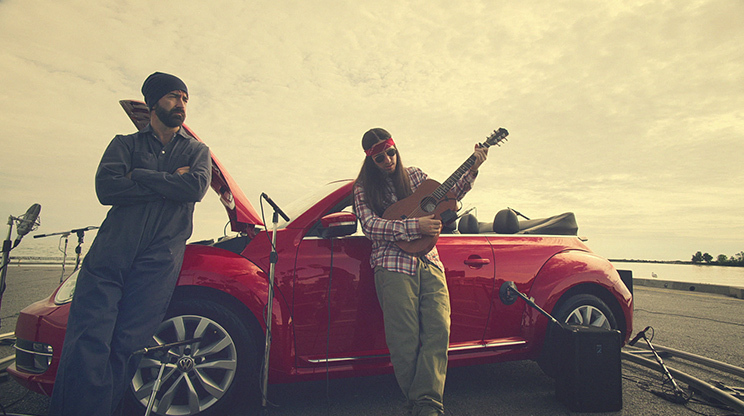 Walk Off The Earth master a new instrument – a Beetle – in the latest from Red Urban for Volkswagen Canada. 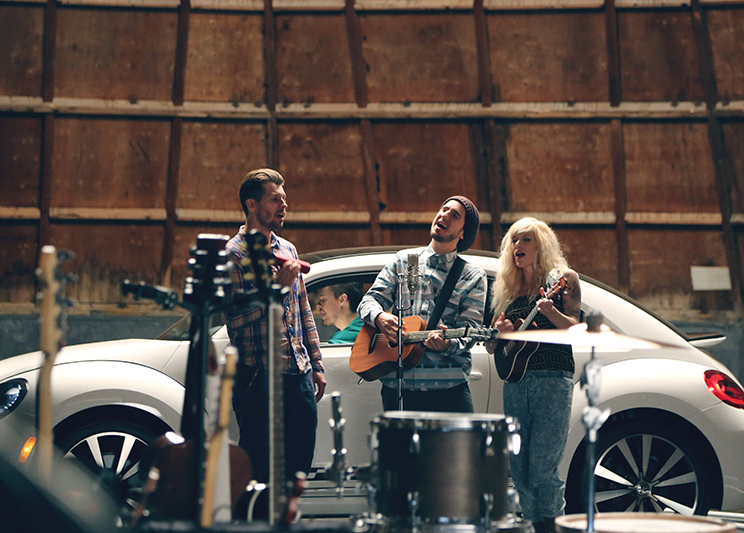 Double Platinum-selling Canadian band, Walk Off The Earth, who are also known for the 150 million views they garnered on YouTube for their “5 Peeps 1 Guitar” cover of the Gotye song, “Somebody That I Used To Know”, collaborated with Volkswagen Canada to release a new, interactive music video for their latest single, “Gang of Rhythm.” Only instead of all sharing a single guitar, this time they play a Volkswagen Beetle. 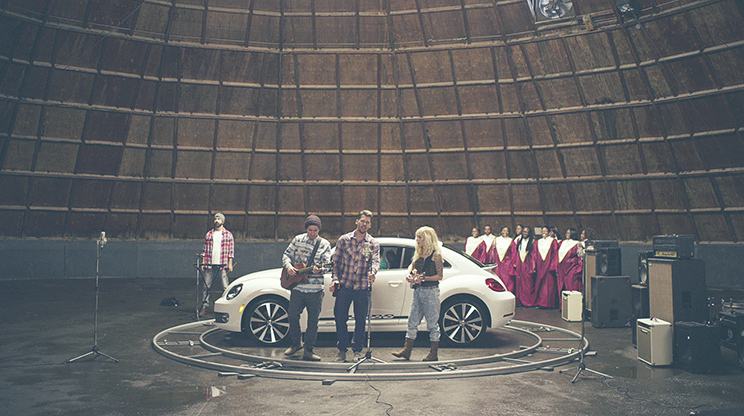 The video features three different versions of the song, in three different locations, with three different models of The Beetle. The annotation buttons in the video let viewers seamlessly jump between locations and songs, making it a three-in-one interactive experience. Each song version has its own distinct feel, inspired by a different Beetle model. One is a more soulful, acoustic rendition to go with The Super Beetle; another is an instrumental version, featuring soaring, electric guitars, matching The Beetle GSR; and a third pairs musical instruments with real car sounds, recorded and looped from The Beetle Convertible. 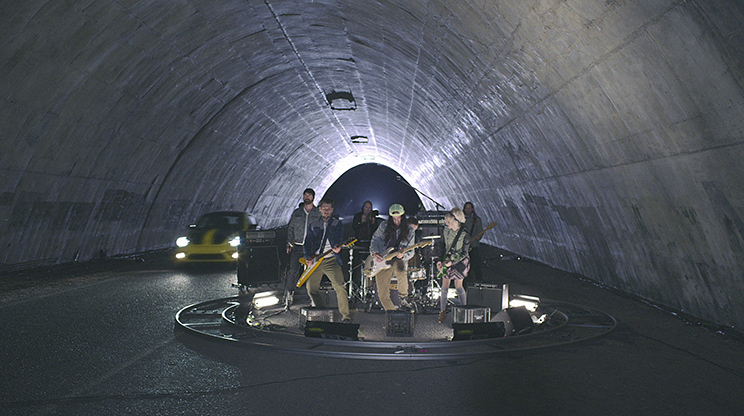 Filmed over the course of two days in Toronto and Cobourg, Ontario, the three videos place the band in a salt shed, a tunnel, and on a pier. 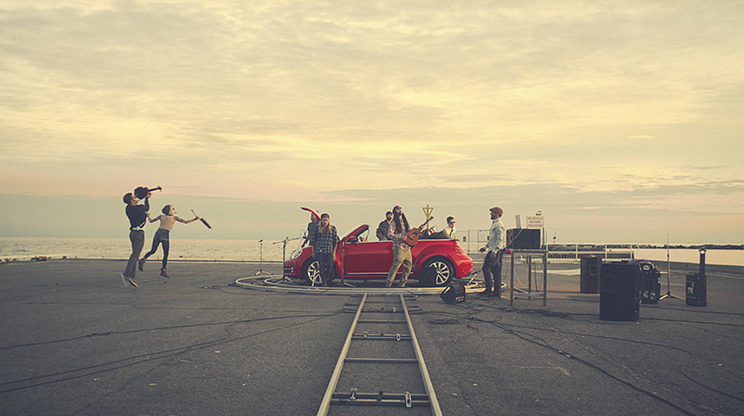 In the version of the video shot on the pier, the band again demonstrates their creative musicianship by playing various parts of the Beetle like musical instruments. All three videos were directed by renowned music video director Wendy Morgan of Untitled Films and were edited by Dave de Carlo at Rooster Post. 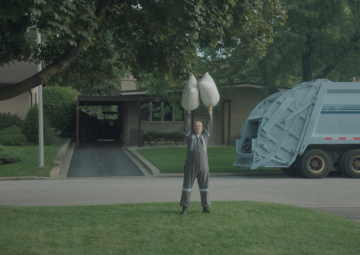 Walk Off The Earth first approached Volkswagen Canada and their advertising agency, Red Urban, about the potential of a partnership. 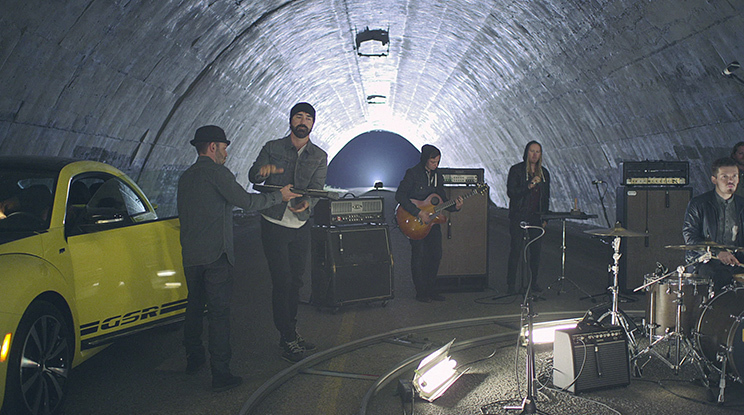 Walk Off The Earth features multi-instrumentalists Gianni Luminati, Marshall, and Sarah Blackwood on vocals, Taylor on keyboards, and Joel Cassady on drums. Their new album of original songs, R.E.V.O., was released earlier this year on Columbia Records and is certified Gold and debut single “Red Hands” has been certified double platinum. Volkswagen is one of the world largest producers of passenger cars and is Europe’s largest automaker. 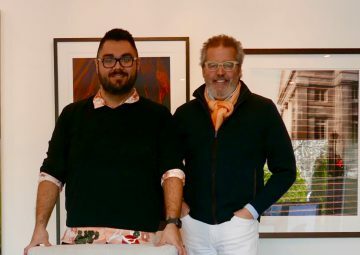 Red Urban, an advertising agency in Toronto, Canada, is one of Volkswagen Canada’s Agencies of Record, and a member of the Omnicom group of companies. 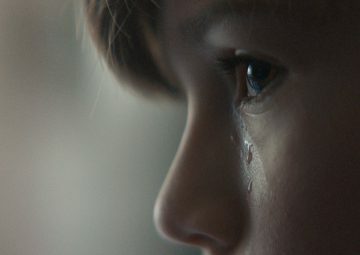 Untitled Films is a commercial film production company in Toronto with a roster of award-winning directors. Rooster Post is one of Toronto’s preeminent commercial film editing and post-production facilities.